Any substance which is capable of flowing is called fluid. These substance take up shape of container in which they are kept. Also they have negligible shear resistance. Fluids may be compressible or may not be. Compressibility depends on the density of fluid. When pressure is applied the gases gets compressed since there density is less. But the liquids do not get compressed since there density is high. Examples are water (liquid), vapour, gases. It is an hypothetical concept which says that ideal fluid are those which offers no shear stress and viscosity and also these fluid have no surface tension. But in real case it is not true. In actual case the fluid possess shear stress, viscosity and surface tension. Water is considered to be ideal liquid and air as ideal gas. PASCAL'S LAW states that when we apply pressure on any confined liquid then the fluid will transmit this pressure in all direction, all around the container at same rate. When the fluid flow every layer of fluid offers shear stress over the other layer.This give rise to resistance to flow. According to newton's law of viscosity, shear stress between the adjacent layer of fluid is directly proportional to velocity gradient. u=velocity of layer of fluid. u+du=velocity of successive layer of fluid. dy=distance between two layer of fluid. It is very important when we are dealing with fluid dynamics in solving problem. The first step is to know whether the flow of fluid is laminar or turbulent. 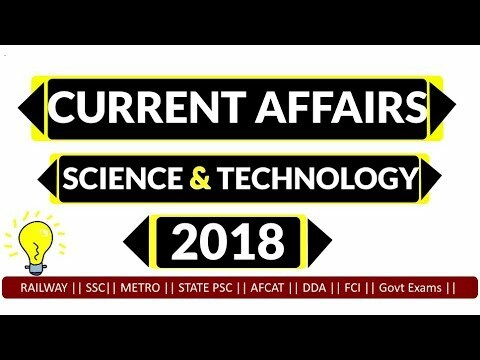 During flow of fluid when one layer of fluid flows parallel to adjacent layer fluid in such a manner that there is no disturbance, eddies or cross flow of layers of fluid or without mixing of layers. Consider flow of in a closed tube/pipe such that it is moving in a straight line. The flow is in very orderly manner. Laminar flow is observed at low velocity. 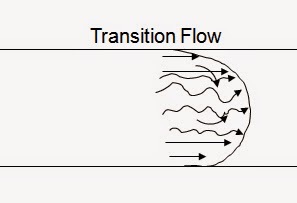 Turbulent flow is characterized by rough flow in which rapid flow fluid at high velocity such that the flow is not uniform. One layer of fluid mixes with another layer or say crossing of layer occurs. There is formation of eddies and whirls. A big question arises how is laminar or turbulent flow determined? 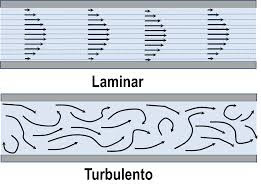 For solving numerical on laminar and turbulent flow, the first step is to analyse weather the flow is laminar or turbulent. This is determined by Reynolds number(Re). 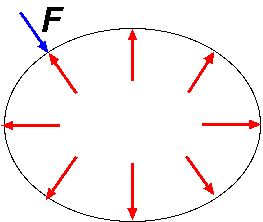 In straight pipe/tube with circular cross section, if the flow has Reynolds number (Re) less then 2000 then the flow is laminar. And if the flow has Reynolds number greater than 4000 then it is case of turbulence. When Reynolds number lies between 2000-4000 it is very difficult to determine that whether it is laminar flow or turbulent flow. THIS STAGE IS CALLED TRANSITION STAGE.